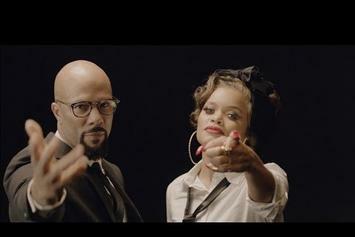 Common joins Andra Day on the supporting track for "Marshall." 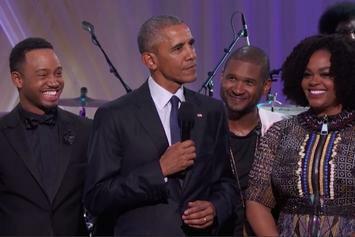 Watch The Trailer For BET Special "Barack Obama's Block Party"
BET Presents Love & Happiness: An Obama Celebration will feature The Roots, Dave Chappelle, Usher, & more. 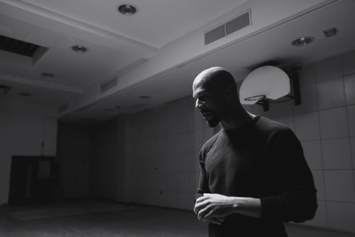 Watch Common's new short film for "Black America Again." 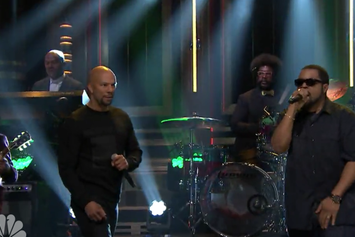 Watch Common & BJ The Chicago Kid perform their collab "Black America Again" on Jimmy Fallon. 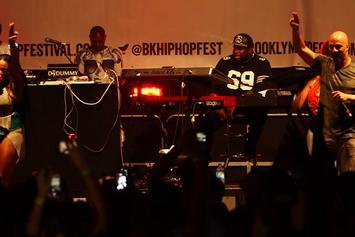 Stream the second annual Tidal X benefit concert live from the Barclays Center in Brooklyn. 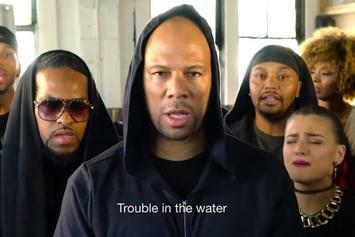 Common and vocalist Gregory Porter release a song for World Refugee Day. 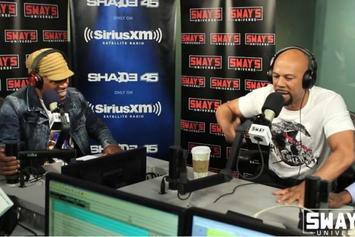 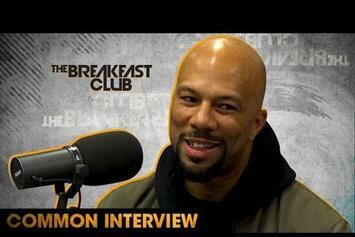 Watch Common spit a socially-conscious freestyle about Black America on Sway In The Morning. 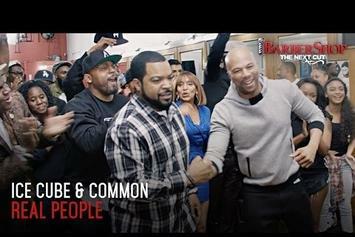 Watch Ice Cube and Common perform "Real People" with assistance from The Roots, on Jimmy Fallon. 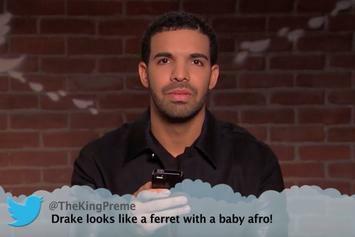 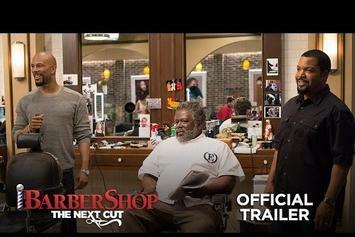 "Barbershop: The Next Cut" hits theaters April 15. 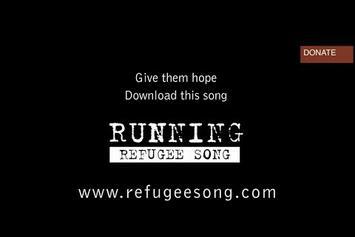 This song kinda bangs!!! 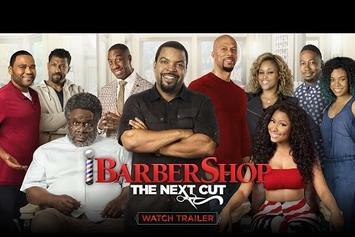 Check out the latest trailer for Barbershop: The Next Cut. 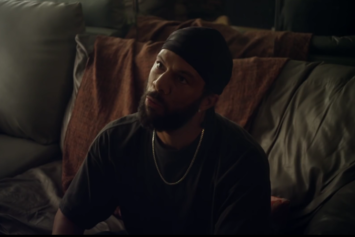 Watch the first official trailer for "Barbershop: The Next Cut." 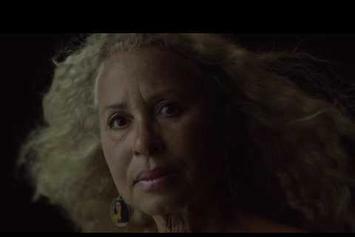 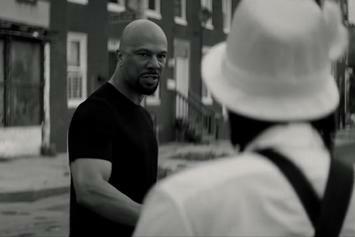 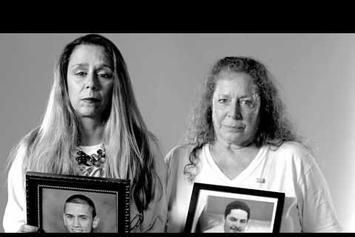 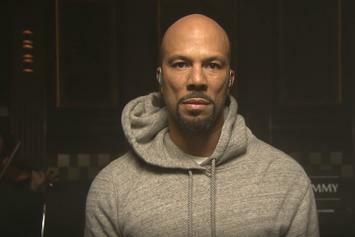 The trailer for Common's new movie, "Every Secret Thing," has arrived.